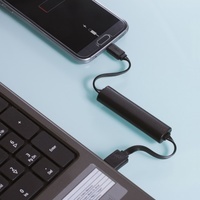 This portable charging cable which doubles up as an 500mAh powerbank, is the perfect little life saver, or battery saver should I say. 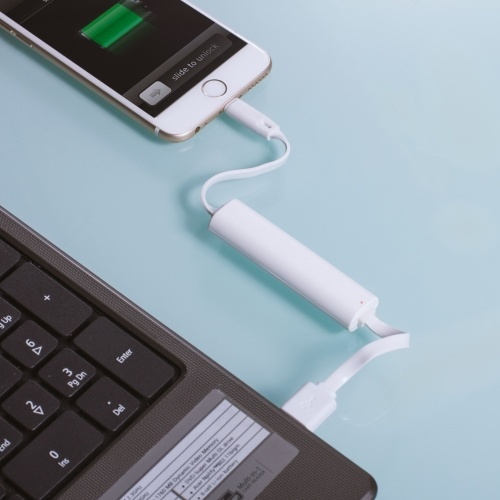 It's great for when you're out and about running low on battery or when you're just at home and need to charge your phone. Either way it's perfect for those who need power in a hurry. 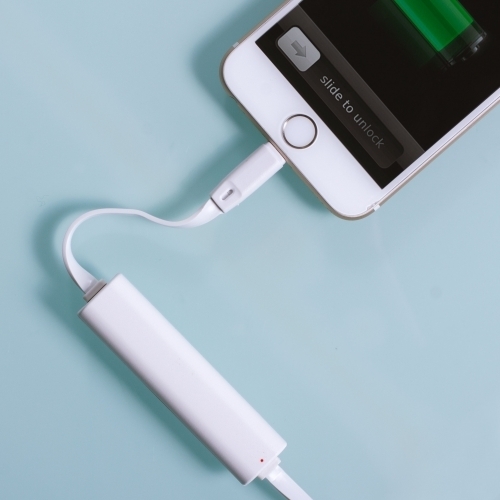 The charger is 28cm long and includes a LED Battery indicator. Compatible with iPhone 5 and above devices. Input: 5V/1.5A. Output: 5V/1.5A. - 2in1 charger with powerbank. - For use with iPhone 5 and above. - Includes LED Battery indicator.